The 427 Pacesetter Elite set contains clear nylon trebles and basses are silver-plated copper wound on a nylon filament core. 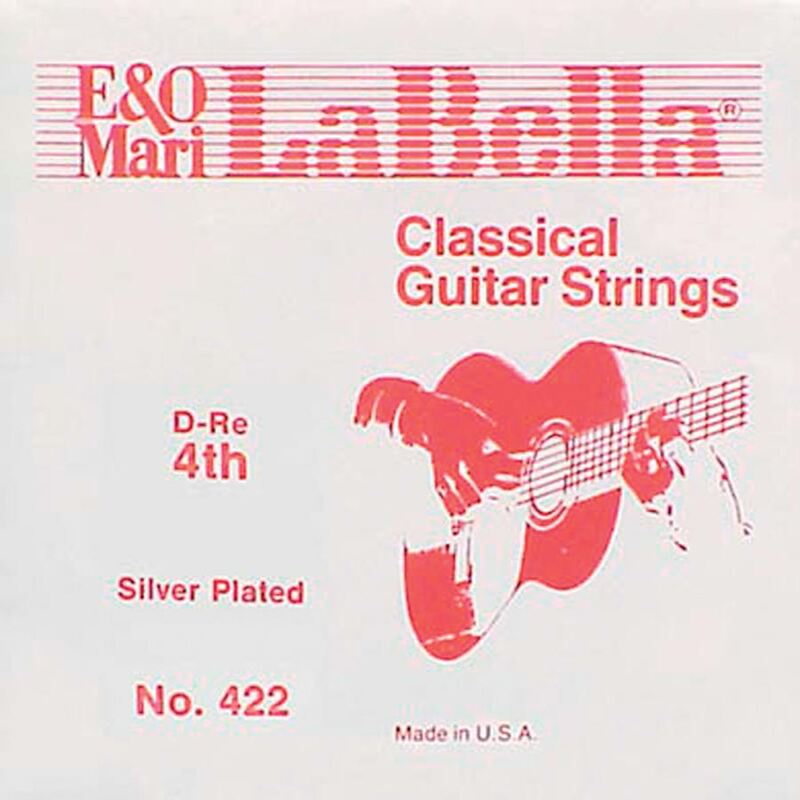 The prototype for the first nylon classic guitar strings, this fifty year old set has been the standard and most versatile string construction since nylon strings were developed. The moderately priced Pacesetter Elite is by far the world's largest selling set of classical guitar strings.